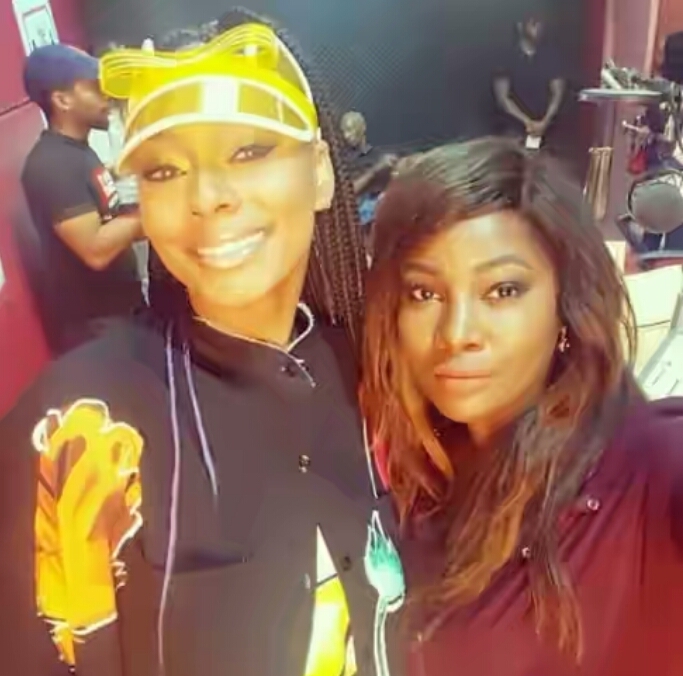 Music Star Keri Hilson was in Lagos, Nigeria yesterday. 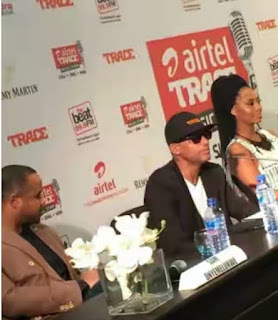 Music Star Keri Hilson was in Lagos yesterday. She was contracted to be a Judge on the grand finale of a music competition hosted by a Telecommunication (Airtel) company and Music channel (Trace). She’s pictured with newly wed, Tolu Oniru-Demuren after her interview at Beat FM today. See another photo after the cut.